Institute for Excellence in Writing (IEW) has redesigned Fix It! Grammar and published a new set of Fix It! Grammar Books. We reviewed the first set of books in this series called Fix It! 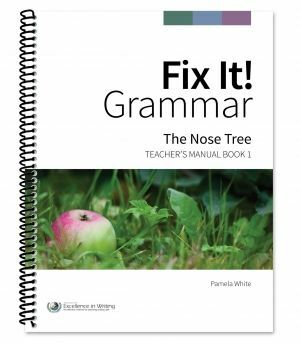 Grammar: The Nose Tree [Book 1] (Teacher Manual) and Fix It! 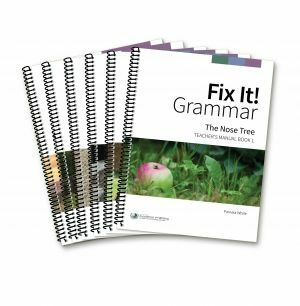 Grammar: The Nose Tree [Book 1] (Student Book). Both books come in the spiral bound format that you see above. The teacher manual sells for $19 and inside you are given a link to download a free student book. If you would rather have a physical student book that option is also available for $15.00 and can be purchased here. So, you really only need to purchase the Teacher Manual if the e-book style student book will work for your family. 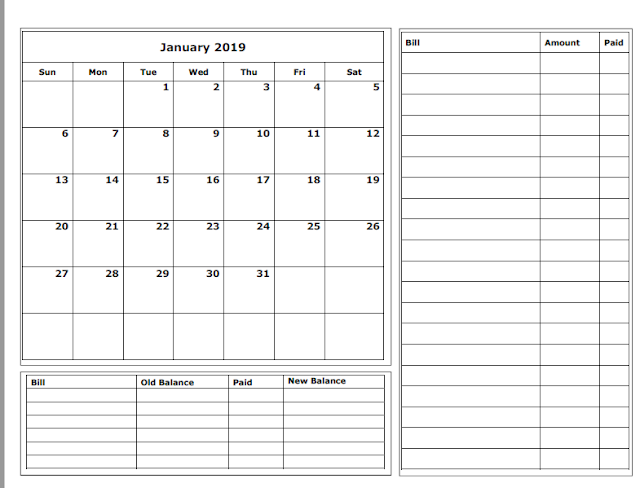 I liked having the e-book format because it made it very simple to print out the the amount of copies I needed for my family. I also liked having the physical book because of the grammar cards included. Of course, you could print out your own as well with the e-book format. Those included with the spiral bound book are on a yellow card stock material located at the back. If you are familiar with any of IEW's themed writing books, the grammar cards are in the same format as the vocabulary cards. There is also a Glossary included in the back of both the teacher manual and student book. These books are recommended for grades 3 and up. Identify these parts of speech: nouns, articles, pronouns, verbs, helping verbs, adjectives, -ly adverbs, prepositions, coordinating conjunctions, clause starters (www.asia.b words). Use these punctuation marks correctly: end marks (periods, question marks, and exclamation points), quotation marks, apostrophes to show ownership and in contractions. Choose the correct homophone or usage when given a choice: their/their/they’re, to/two/too, its/it’s, your/you’re. Understand basic rules for capitalization and indentation. There is a placement test available to help you decide what book to begin with your student. IEW recommends that you begin with the fist book in the series since the other books build upon the foundations you learn in the first books. If you feel your student has already mastered those concepts though, the placement test will help guide you in which book to choose. You can also watch a webinar explaining how to use Fix It! Grammar. Fix It! 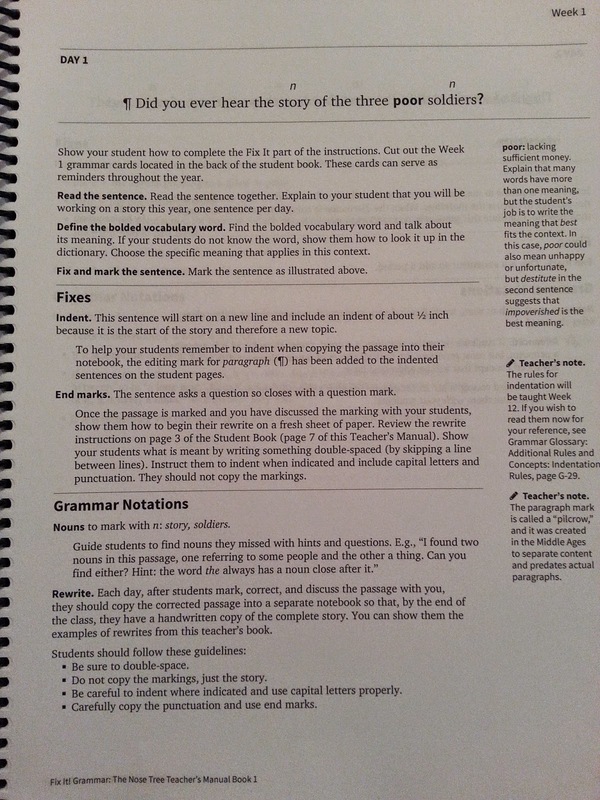 Grammar books are designed to be used for a full year (33 weeks of lessons) in your homeschool and teach grammar skills through editing skills. You are given a sentence a day for the student to find the mistakes in and discuss with the teacher. It's a very simple process but it reinforces grammar concepts on a daily basis through sentences of stories. The concept will also aid students in editing their own writing using what they are learning. This is a comprehensive grammar curriculum meaning that it is a complete grammar program and needs no supplement. I chose Book 1 to begin with because I wanted to use it as a daily review for my 6th and 8th grader. They know most of the concepts taught in Book 1 already but it has been a great refresher for them. 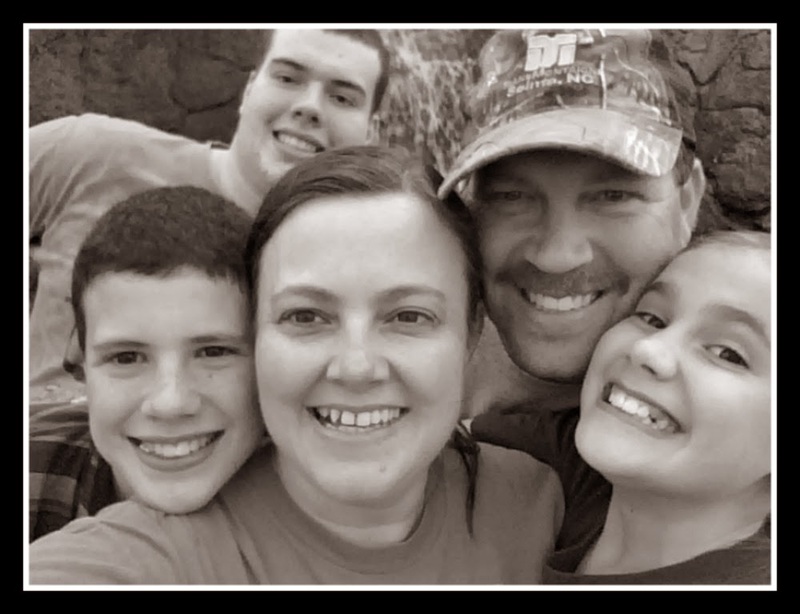 I have found that Stephen, my 8th grader, can quickly proceed through the sentences while Sarah, my 6th grader, needs to be reminded of the concepts we are covering so it seems to be a perfect fit for our family. The lessons are completed in as little as 15 minutes a day and broken down into 4 days a week. For older students, the lessons can be easily doubled up and completed in one semester. Both of my children agree that this is their favorite grammar book of all times. During their end of grade testing last year, I noticed that both of them made very simple mistakes concerning punctuation and grammar. I knew I wanted to add in a daily grammar sheet to keep those simple concepts fresh in their minds, and this is exactly what I was looking for. The Teacher Manual is very easy to understand and clear in what you are to do each day. There are many side notes included giving lots of tips to the teacher. It also gives the teacher the correct answers. I have the older version of Fix It! Grammar as well. It was always hard for me to understand how to teach because I found that it was not clear. So, the redesign has majorly overhauled the program and I think for the better! Below you will find how we broke down our days. We followed exactly what was recommended. You begin the week by introducing and teaching the concept for the week and helping your student apply it to the Day 1 passage. You would also print (e-book) or cut out (physical book) the grammar card/s that go with the concept you are learning for the week. Do the daily concepts listed below together if necessary. I normally let Stephen and Sarah do them on their own unless it was a totally new concept for them. Look up the bolded vocabulary word in a dictionary and choose which definition fits the meaning of the word in the sentence. 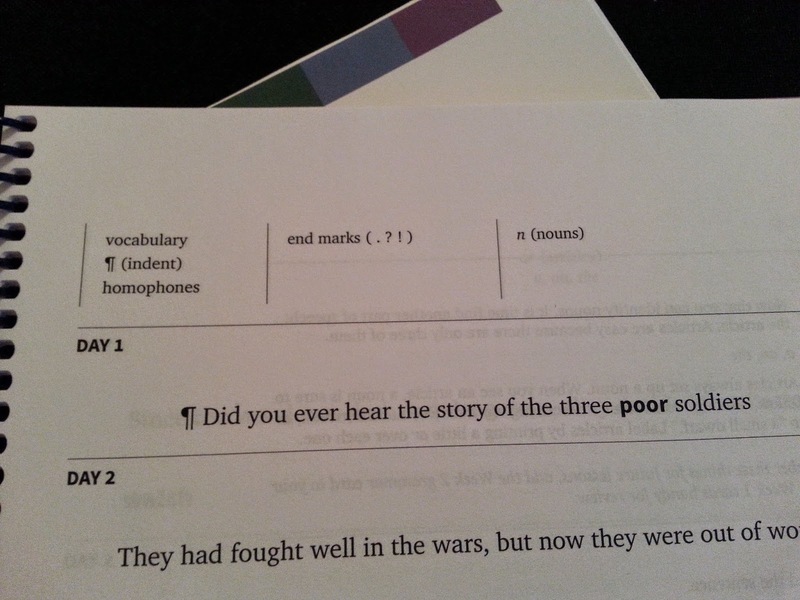 Fix the passage using the abbreviations at the top of the page along with the grammar card/s. These abbreviations are only available in the first three books of the series. Rewrite the sentence correctly in your own notebook. This helps to reinforce the concept as well as gives handwriting practice. When they finish the course, they will have the whole story written out. That's it! It is amazing how easy the design and process is but more importantly how great it works! I am looking forward to seeing how well they do in the grammar end of year testing this year.